iPhone X shipping estimates continue to improve on Apple's online store amid the busy holiday shopping season. Apple's flagship smartphone is now available for delivery within two to four business days on average in the United States, meaning that online orders placed today will arrive at your doorstep by Wednesday to Friday. The improved timeframe applies to most AT&T, Verizon, Sprint, and SIM-free iPhone X models, while T-Mobile variants are estimated for delivery by December 19, or roughly six business days from today. 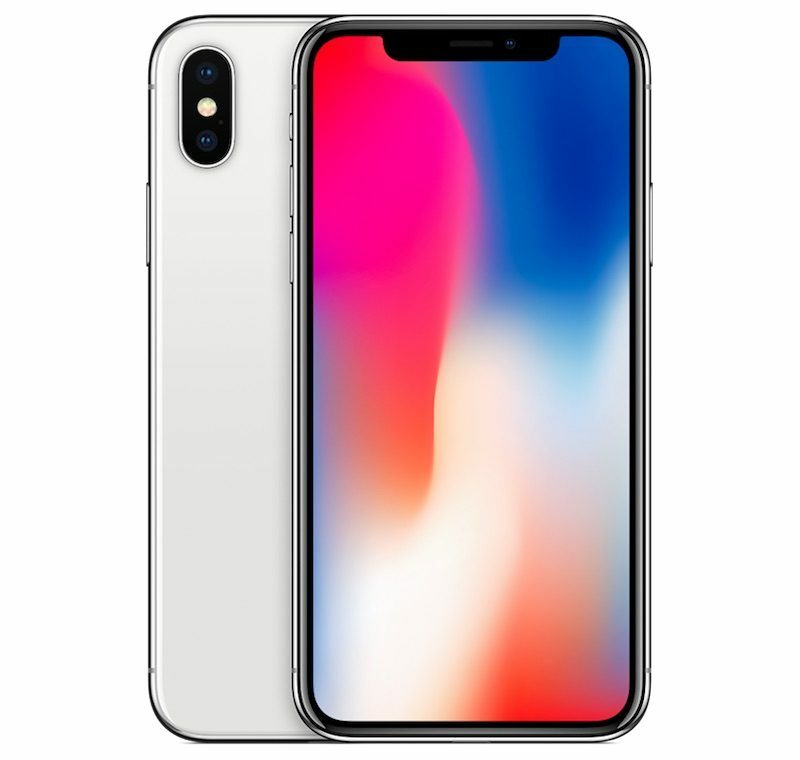 The same two to four day delivery estimate is quoted in several other countries where the iPhone X is sold, including Australia, Germany, and the United Kingdom. Elsewhere, December 19 is a common estimate. iPhone X inventory continues to improve at Apple retail stores around the world as well, with pickup available today in many locations. Shortly after iPhone X pre-orders began on October 27, shipping estimates for the device extended to 5-6 weeks around the world, but Apple has been able to improve supply earlier than some anticipated. According to KGI Securities analyst Ming-Chi Kuo, the improved iPhone X shipping estimates are due to better-than-expected improvements in production, rather than a lack of demand for the new device. All in all, if you are looking to purchase an iPhone X in time for Christmas, there is still some time on your side. If you're debating between buying an iPhone X, iPhone 8, or iPhone 8 Plus, read our comparison guide. Still waiting for the sweet-spot 128GB model. Hope you are patient because that could be a couple years. 128GB is the "sweet spot," I agree. I would have been the model I would have bought. But Apple isn't stupid. It knew that too which is why there is a woefully low storage model and a Woah! Too Much storage model. It knows most willing buyers will up buy in that scenario vs not buying at all. $150 isn't worth getting all riled up contemplating. If that is real money to a buyer then they probably shouldn't be considering a $1000 phone either. It's the starting at $1K that is the hard part to swallow. Digest that and the $150 goes down relatively painless along with the additional sales tax, where applicable. The two execs in charge of X had their profiles removed from the Apple leadership page on Friday. Big problems with sustained X demand. During the weekend I saw many X around airports. They're easy to spot due to the peculiar screen shape. I need a new phone and I was comparing the 8 and 10, the little extra cost of the 10 vs the 8 makes it a no brainer for me. Once again, "analysts" getting it wrong about Apple's supply/demand balance. Yep, didn't Min say it would be well into 2018 before supply matched demand? And this is after analysts predicted X supply wouldn't catch up until early 2018.
have updated their analyses multiple times based on updated supply chain info, and go with the original shortage prediction because it fits a certain narrative? I mean, that's cool and all, if that's what you want to do. But most of us realize Apple has worked pretty hard to improve supply over what it was when those predictions were made. We also realize that analysts predictions change often based on information received over time. Contrary to the hype, component suppliers are reporting lower demand. More people would consider if Apple remove the notch, add Touch ID and drop the price by $400. Good to see, beating out what analysts and forum analysts anticipated. They should sell a ton this holiday season. I know some like to spin this negatively about the iPhone X is not selling or they have oversupply, etc. But the reality is, available stock is a good thing, because it allows the consumer to have a wide availability and it's during the holiday season when iPhone sales are likely going to be the highest. Even if it is an expensive iPhone, having availability is a direct advantage versus not having availability at all or constraint. Once again, "analysts" getting it wrong about Apple's supply/demand balance. What we will have to wait to see (via quarterly earnings) is if Apple simply met demand much quicker than estimated of if demand was tepid for the X after launch. If Apple managed to meet demand this quickly, it wasn't large enough to begin with. Can't wait for Tim Cook: "we launched the iPhone X; and the supply has been off the charts..."
Great news. Of course we’ll get a slew of posts about how this means sales are slow, but I interpret this as meaning that the supply issues have been dealt with. We’ll find out for sure when we see Apple’s forecast for next quarter. Oddly, in my area the 64GB model is in tighter supply. Up until now it was the 256GB model that was harder to get. I've already seen this all over the place. Perhaps it's because last year and the year before it was more difficult to spot the "new iPhone" because the designs were similar, but I've never known an upgrade cycle like it. I know this is very subjective, of course. I say it’s been the same as every other upgrade cycle. Rumors that the phone will be delayed and in short supply for the there to be a 3-4 week wait to ship, then it draws into 2 weeks and then the regular few days to ship timeframe. Nothing has changed. Year after year it’s the same cycle.